In short, it’s not us telling you what our special offer is. It’s you telling us. The problem with most discounts and promotions is that they are about what a company is willing to part with rather than what you really want. At Wayne Homes, we don’t work that way. We start with the things you simply can’t live without, then do everything we can to make your wish list a reality. 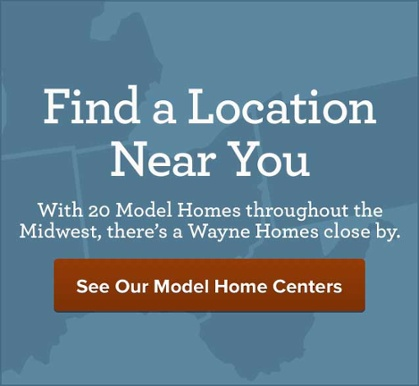 Get started by dropping by one of our Model Home Centers and, working with your New Home Consultant, completing your Personal Value List. It’s basically the list of features that you really want in your new home. The list could include things like an island kitchen, a covered patio, hardwood floors or solid cherry cabinets. How about a high-efficiency gas fireplace? Then again, maybe you need us to customize one of our floorplans — to make the great room even greater or the master bedroom more masterful. 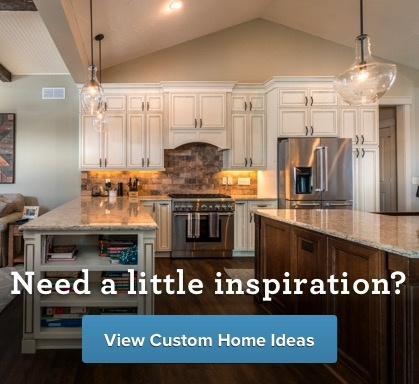 Not only are we willing and able to make just about any customized change you can come up with, with our Personal Value List we can make your custom-fitted dream home more affordable than you may have dreamed possible. Not only do you get real value, but you also get a home that suits you perfectly. To get started planning your dream home, download your complimentary Idea Book now and start putting your Personal Value List together. Your privacy is important. We will not share your information.